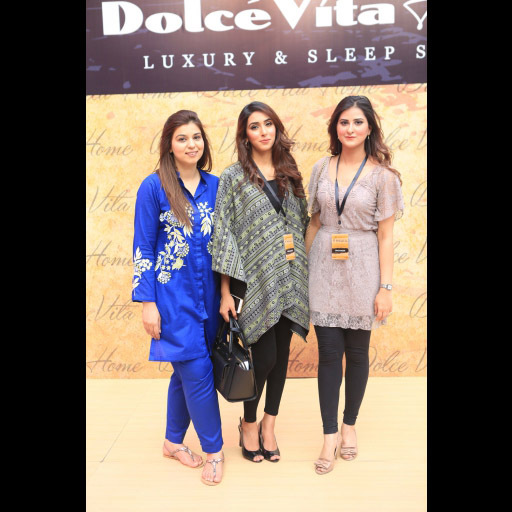 Sana Malik, Javeria and Arooba. 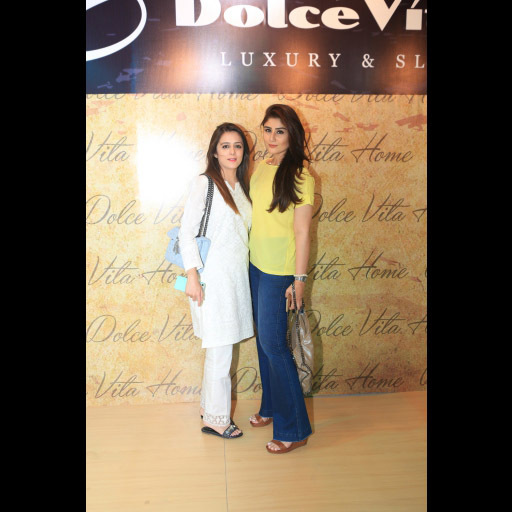 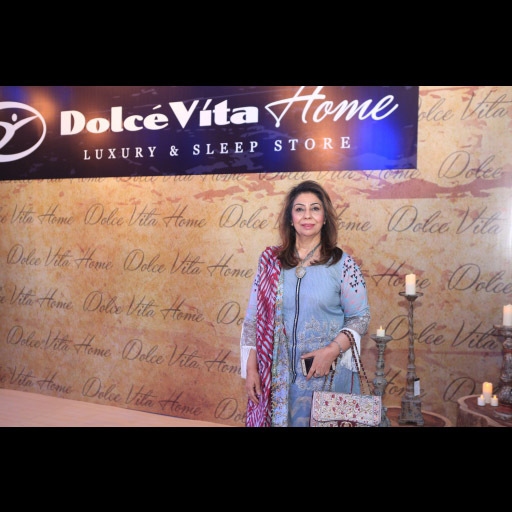 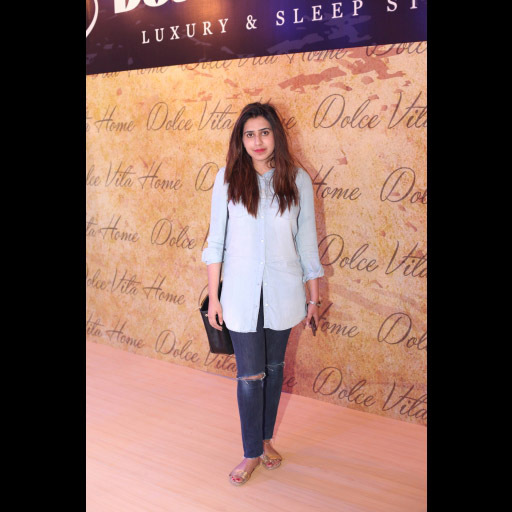 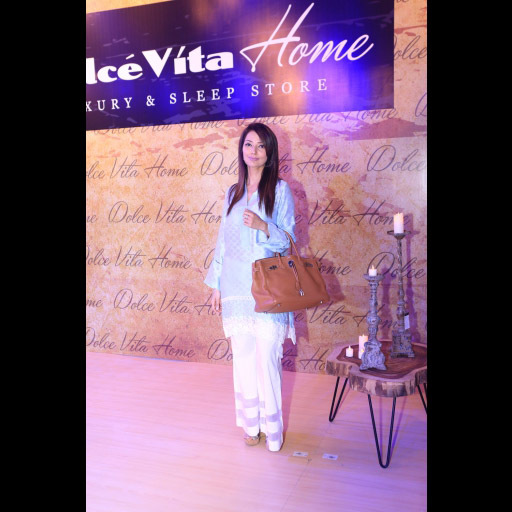 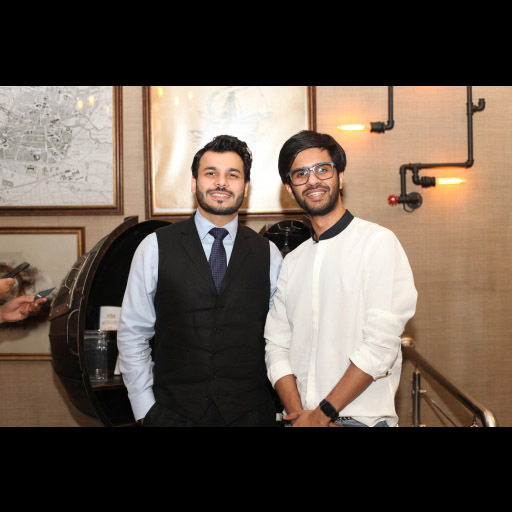 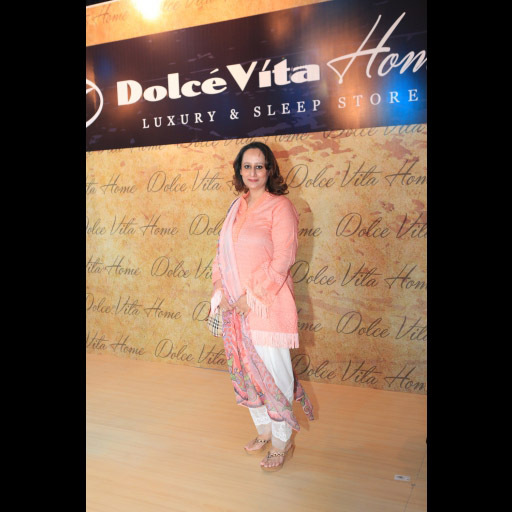 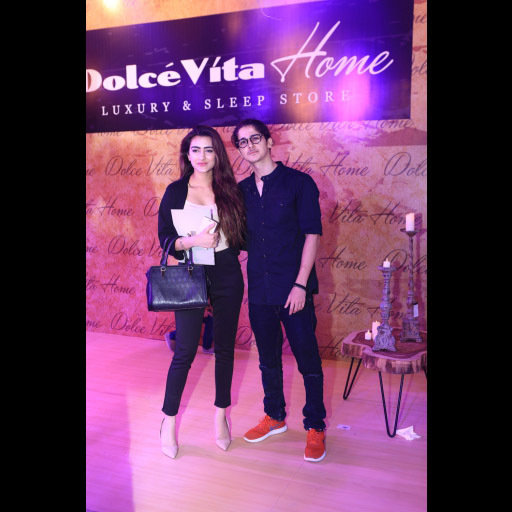 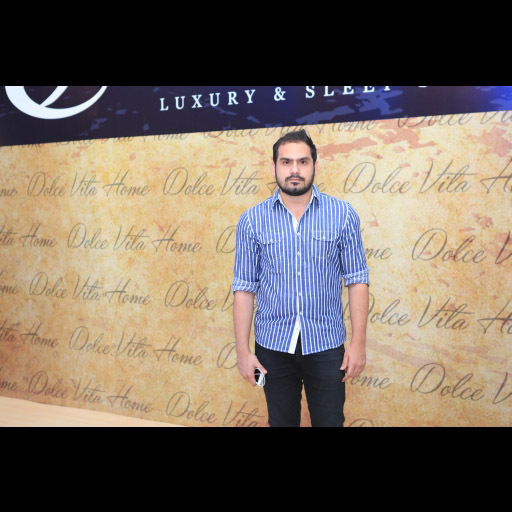 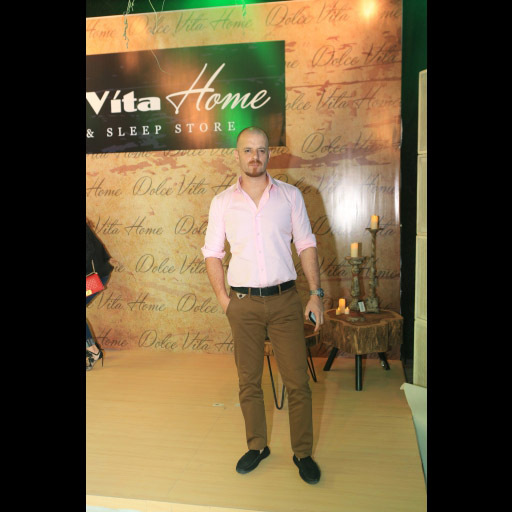 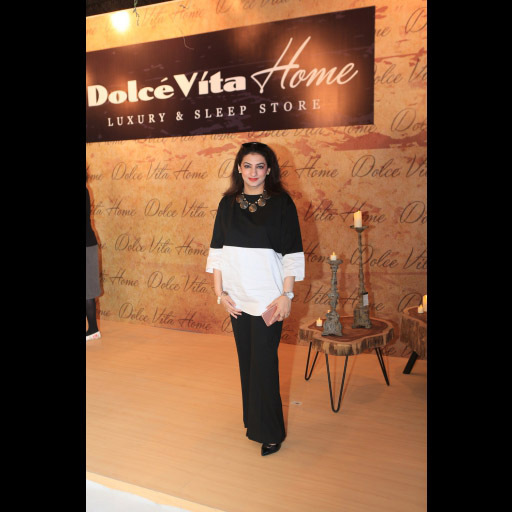 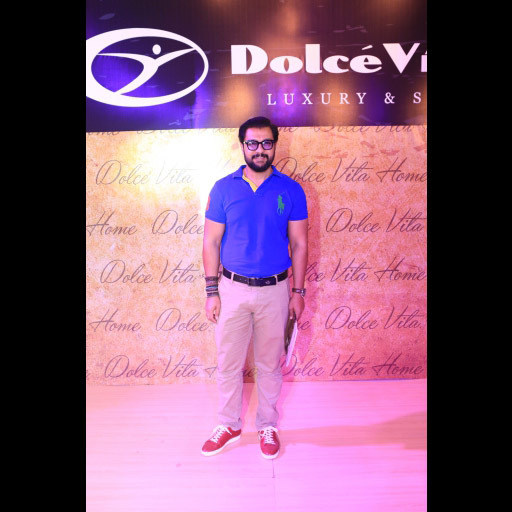 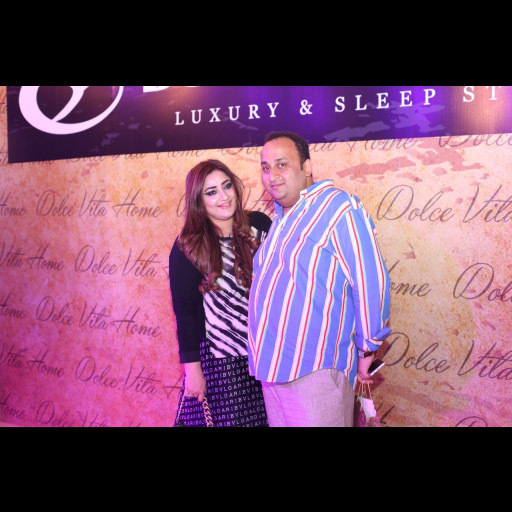 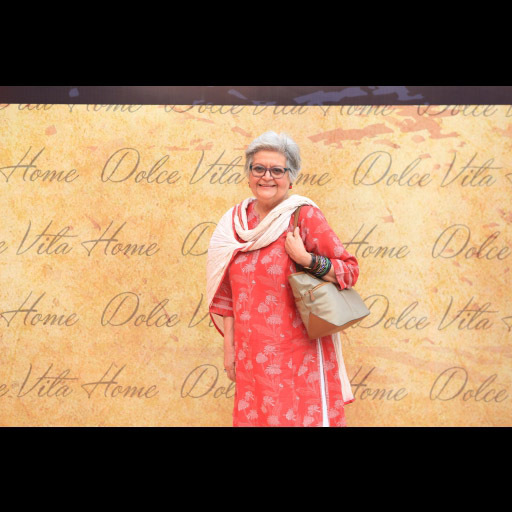 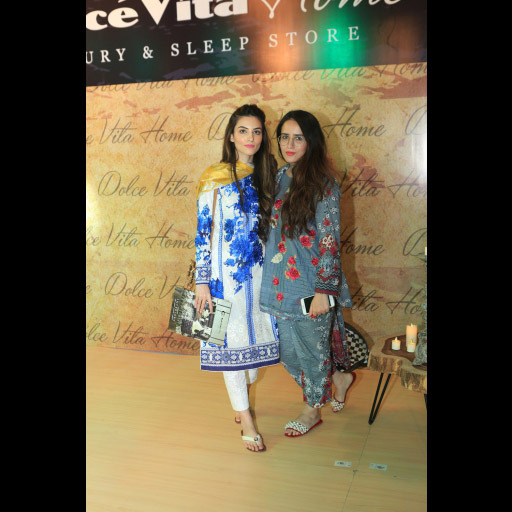 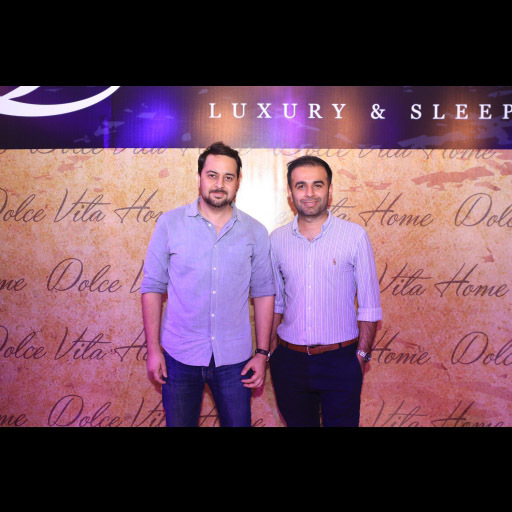 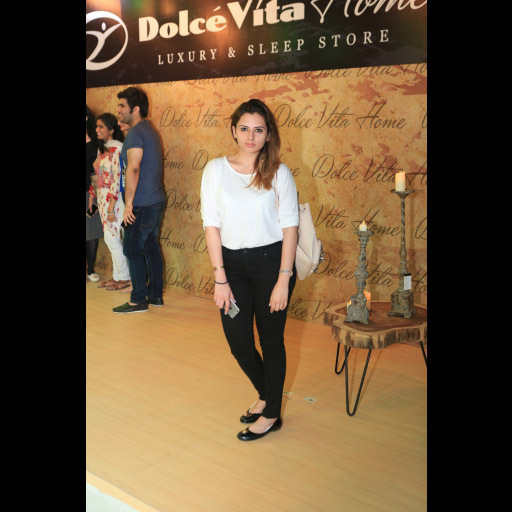 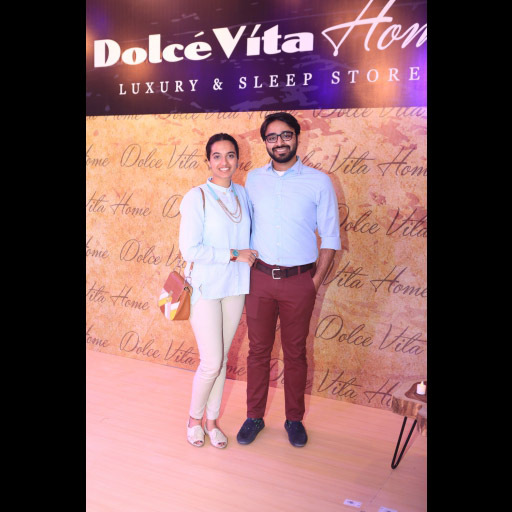 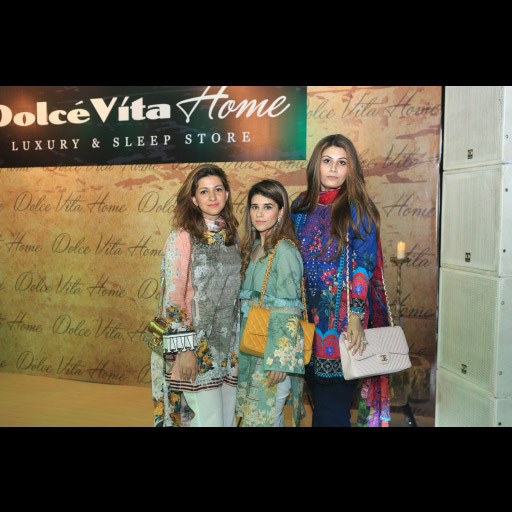 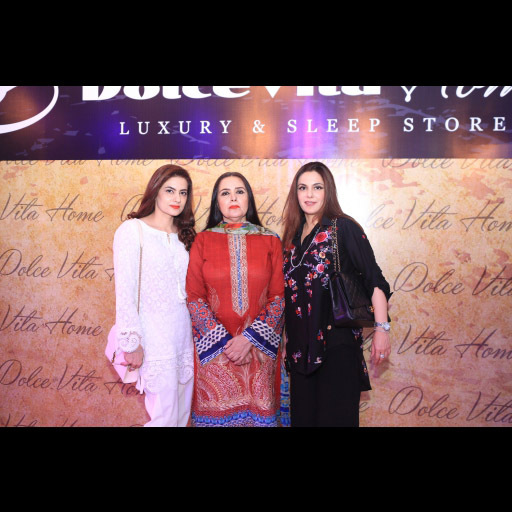 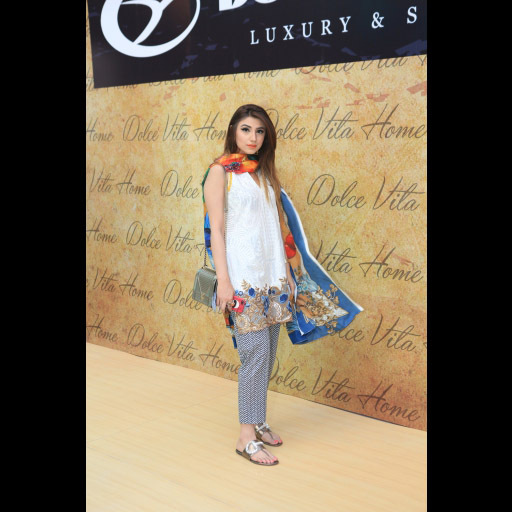 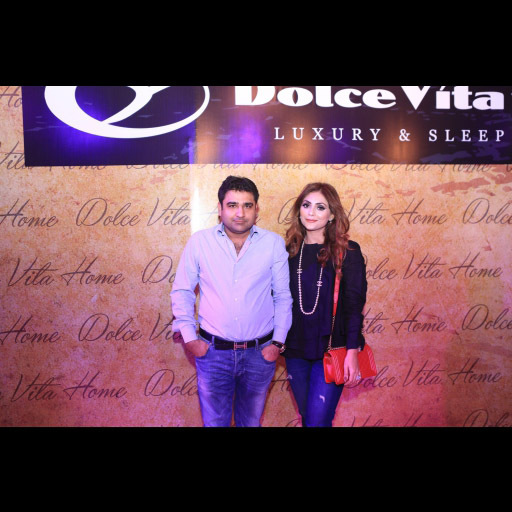 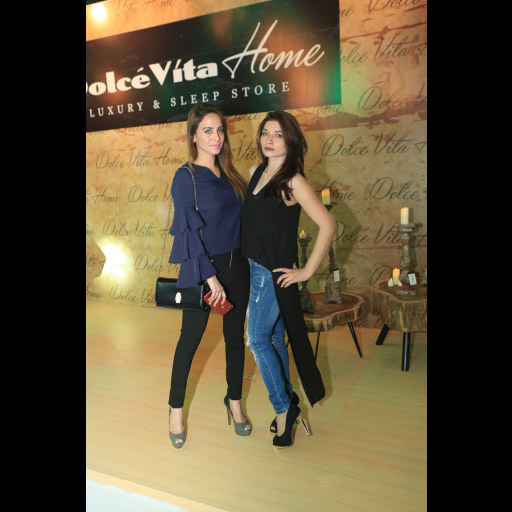 Dolce Vita Home launched their Restoration Collection featuring stunning interior decor pieces! 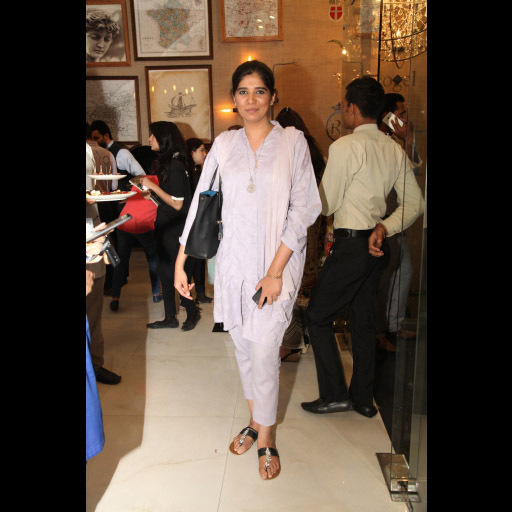 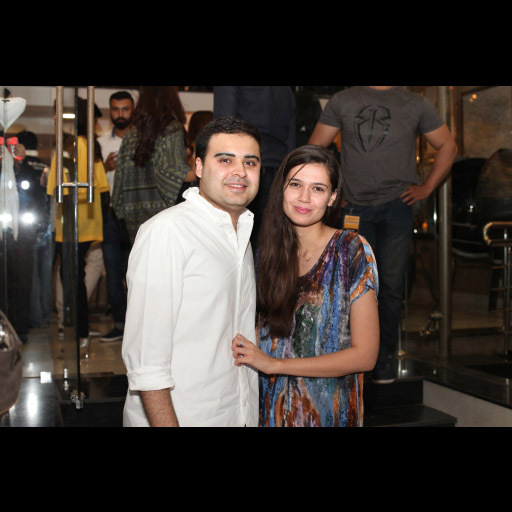 Check out the exclusive launch photos in our Spotted section!